Read the review of Susan's book Why Baseball Matters right now at the Washington Post. The book, which outlines "How baseball will survive in the age of distraction," makes the perfect Mother's and Father's Day Gift. 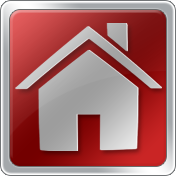 Purchase it here. 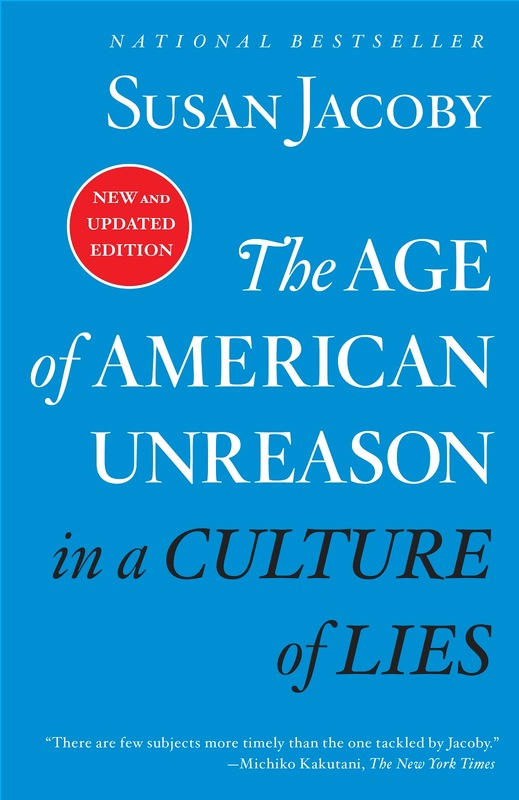 Out now: The Age of American Unreason in a Culture of Lies, in a new paperback edition from Vintage Books. 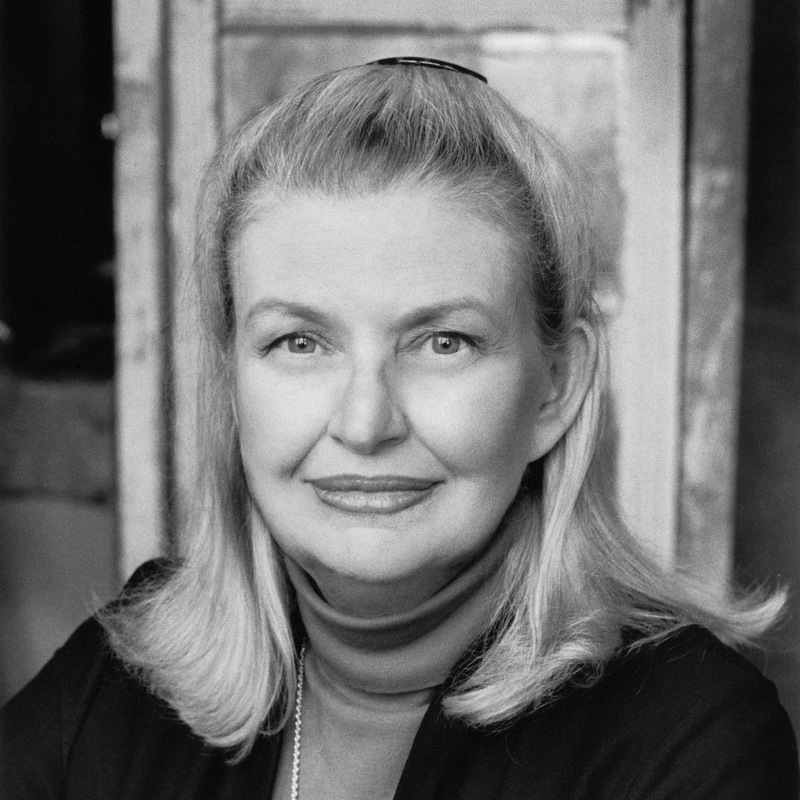 Susan Jacoby’s national bestseller, The Age of American Unreason, was first published in 2008. In this new edition, she explains why many of the cultural trends she explored a decade ago—a public attention span reduced by digital dependency, the inability to distinguish between facts based on serious scholarly and journalistic research and rumors spread by social media, and the presence of continuous digital distractions—had more to do with the election of Donald Trump as president in 2016 than the conventional explanations usually advanced in the press. between “the elites” and ordinary workers. “Fake news,” a phrase that did not exist in 2008, can only flourish in a culture in which increasing numbers of people lack the critical thinking skills—and refuse to take the time—to distinguish between the fake and the real. Susan's new book, Why Baseball Matters, is available now. Baseball is a clockless game at odds with the shortened attention spans of technology-obsessed modern lives. It is, paradoxically, a profitable business that is losing younger fans. 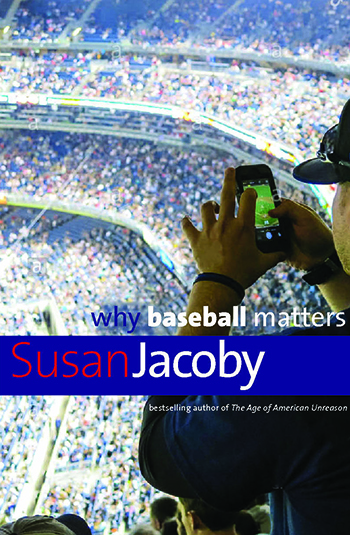 This is the dilemma explored by Susan Jacoby in her heartfelt but unsparing assessment of the “national pastime.” Combining her critical intelligence with love of the game, Jacoby asks what can be done to once again invest baseball with meaning for the young. 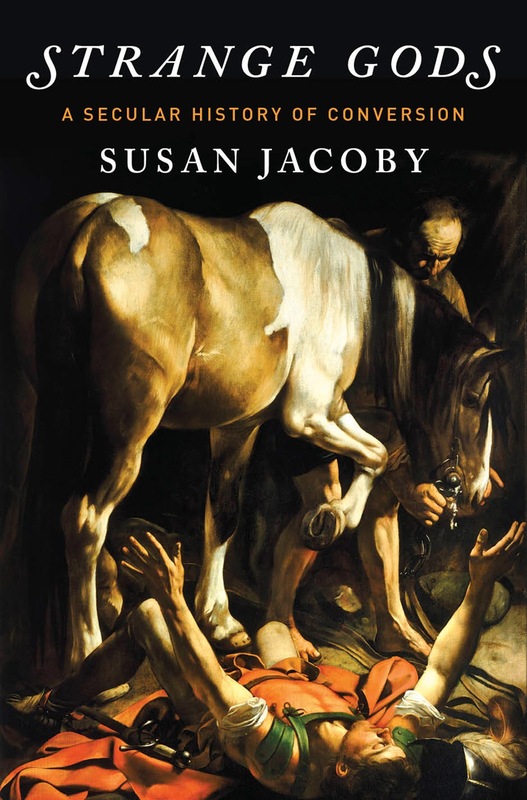 Out now from Pantheon Books, Susan Jacoby's book, Strange Gods: A Secular History of Conversion.